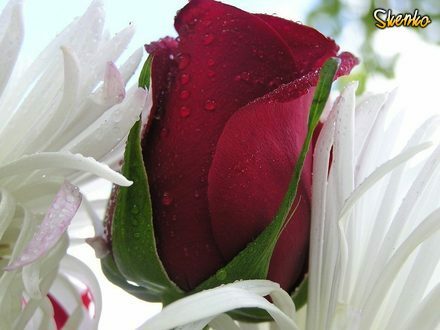 Flowers for your profile and cool graphics for you choose. Use the flowers picture on the Thumblr. Check our image and share on Twitter.